The two sides shared information and viewpoints on the policies, situation and potential of the bilateral cooperation within the framework of the Vietnam-Netherlands Strategic Partnership Arrangement (SPA) in sustainable agriculture and food security. Minister Cuong and Sonnema agreed that the development of sustainable value chains plays the role as the backbone in the partnership between the two countries, with the focus on customers’ demands and production efficiency, not productivity. The two sides concurred that the Netherlands and Vietnam will work together in building a roadmap to apply and develop post-harvest technologies. 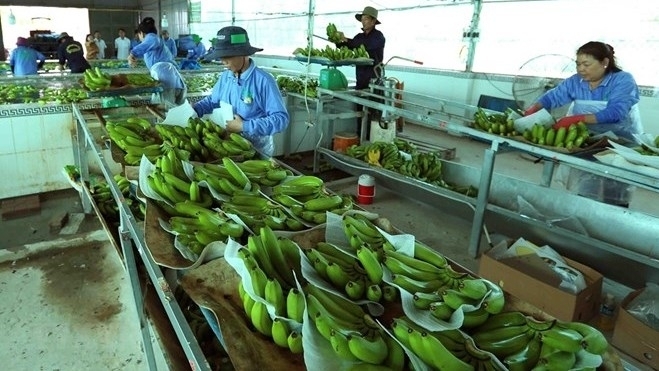 They agreed that the transformation of the agricultural sector of the Mekong Delta region will remain a major cooperation orientation between the two sides within the SPA framework in the future. 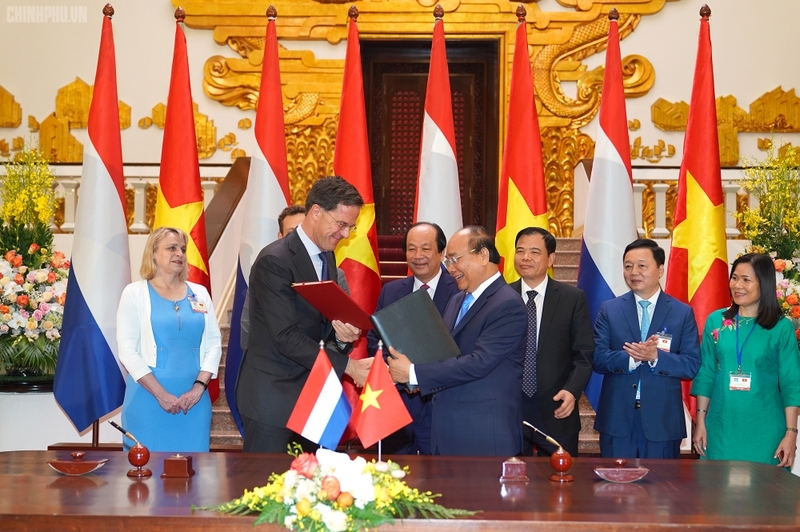 The Netherlands and Vietnam share many similarities and have enjoyed a traditional partnership in many areas, especially in agricultural and natural resource development. Over the past few years, the Netherlands has been a leading partner of Vietnam in development, water management and climate change response. The two sides have jointly implemented a number of projects in biogas development, food safety, climate change mitigation and natural resources development. Minister Cuong expressed his hope that the Netherlands would share its experience with Vietnam in reforming agricultural production, investment and businesses, as well as applying the achievements of the Fourth Industrial Revolution into smart agriculture, thus optimising the advantages of the Vietnamese agricultural sector, and enhancing the value of farm produce and improving farmers’ income.